Professional Teeth Cleaning-by a dental hygienist, is the process where plaque and calculus is removed from your teeth. Regular teeth cleanings, usually every 6 months, aid in the prevention of gingivitis, periodontitis and dental cavities. Regular and frequent brushing and flossing help to prevent the build-up of plaque and calculus but cannot remove it all. A regular professional teeth cleaning by your hygienist will remove the remaining plaque and calculus. Polishing and fluoride treatment is usually completed at the end of your appointment. 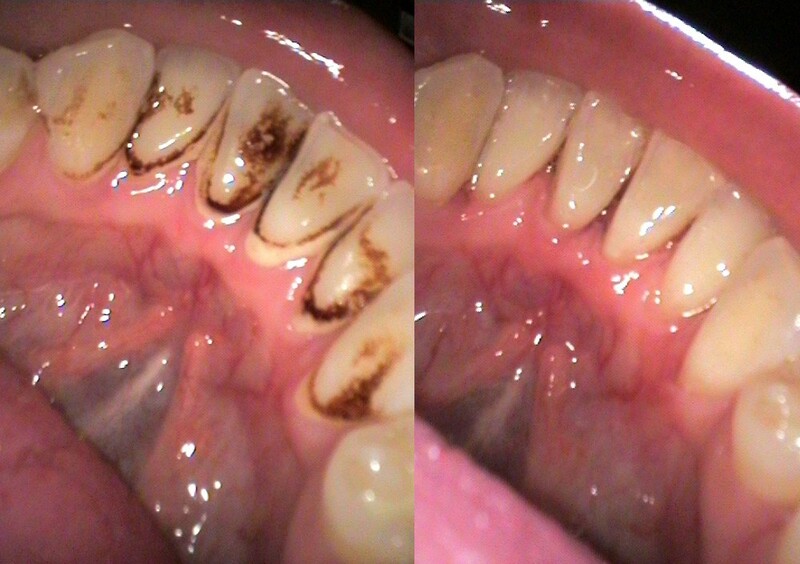 For more information on Fluoride, check out our Blog. 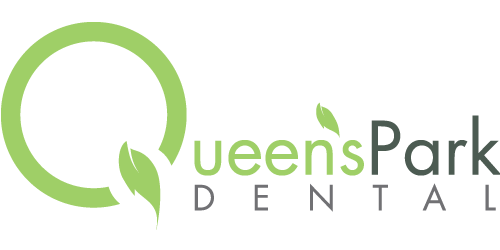 At your professional teeth cleaning, your hygienist and dentist will go over any concerns that you have about your oral health. Instruction or demonstration of proper brushing and flossing techniques can also be explained or shown by your hygienist.